CAT 311 & 312 EXCAVATORS ARE THE BEST EXCAVATORS FOR FARMERS ESP WITH QUICK HITCH & WIDE TRENCHING BUCKETS FOR DRAINAGE AND FARM WORK. For farmers in NZ the CAT 312 BL is a strong 13 tonne excavator and the best choice for the work of drains, swamps and lake clearing on the farm. The smaller 312B does not have a greater track wheelbase and long stick as the BL models which are a lot stronger but are also an ideal farm machine. But they were popular and still are in NZ. They are easy to use and comfortable with air condition, heater and lights & sound etc. They do use diesel around 4-5 gallons per hour but there is a warning buzzer that indicates when youre running low on gas to let you know. Overall they are the bext choice for medium size excavators and parts are easy to get via Goughs although not cheap?? Goughs told us they have never had a motor blow on these machines which is a good omen but like anything keep up the maintenance and they will serve you will. 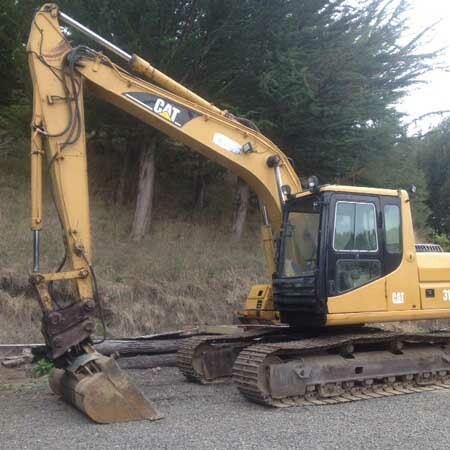 Cat 311- 312 - 315 Excavator On full throttle uses about 4 gallons per hour depending on the work which is 30-35 gallons in 8 hours on the hour meter. The 312B has a 3064 turbo diesel engine producing 84 flywheel HP (FWHP). It comes standard with a power and work mode selector including a new user mode, and very good operator seat and console with longer stick. 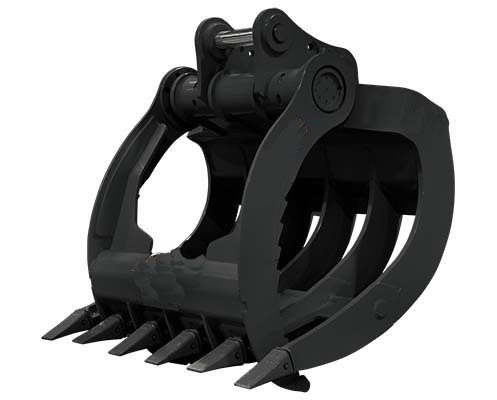 WEDGELOCK in Lower Hutt Toll-free: 0800 424 482 NZ are the main Kiwi Leaders in the design and manufacture of world-class excavator attachments, solving some of the toughest earthmoving challenges on the planet! 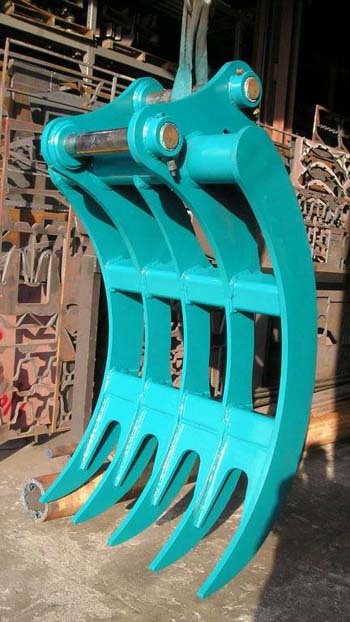 These guys make rakes,rippers, rollers, lock tilt buckets any buckets, thumbs,grabs,couplings etc http://www.wedgelock.com. 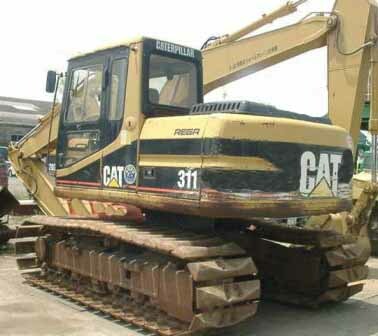 However we also have made in Thailand & China to your specs and can import CAT after market parts. 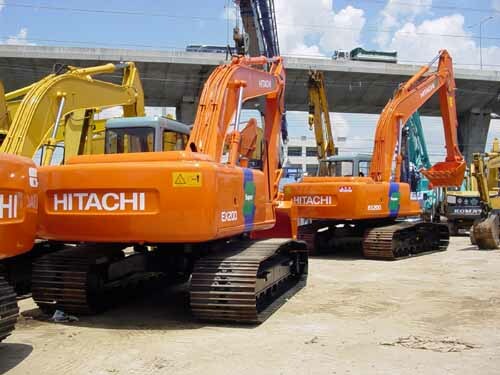 We are having made rakes and grab rakes for these excavators. When buying parts always quote your model and serial number as there are many variations. If you need parts etc for the 311 please ask us as we have a parts book and service manual for this model. A workshop manual can cost up to $650??? so not cheap. Goughs & Mobile Solutions charge around $500NZ for an outcall and then once they return to do the work the bill rises so if you can do a lot yourself then better. Most cases ask for a quote first as its not cheap for the work and can cost 1000s. We are preparing more pages to help farmers in NZ with maintenance & servicing etc.